Are you struggling to find recipes and foods you can eat on your limited diet? Do you find yourself eating the same foods and recipes each week? Do you scramble to figure out dinner at the last minute? 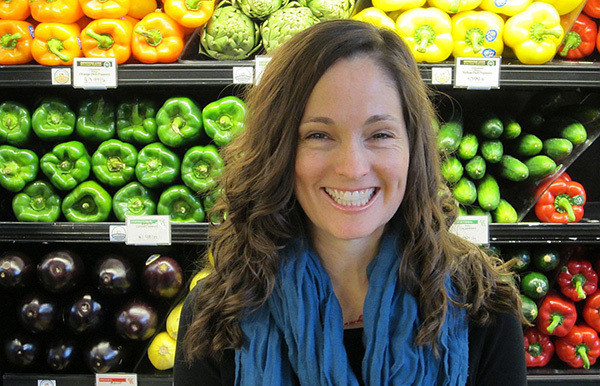 Do you spend too much money on pre-packaged foods or eating out? Do you spend too much time searching for recipes? 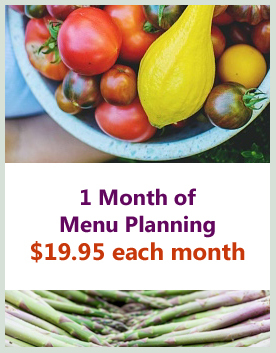 The menu planning membership site offers people weekly menu plans with complete shopping lists for limited and allergy-free diets. By using the membership site, they can save time and money each month while enjoying new foods on a limited diet. Login to the membership site anytime you wish to do your weekly planning. 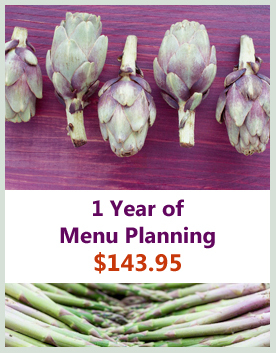 Unlimited amount of menu planners and recipes: Each month you are a member to the website, you can print as many recipes and menu planners as you desire. No limits! Weekly and Seasonal Menu Planners: A New Nourishing Foods Menu Planner is available each week of the year and sent to you each Friday. 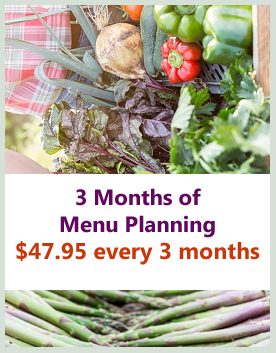 This menu planner is a cross between the Paleo and GAPS diet. It’s gluten, grain, soy, sugar and corn free. It is also dairy-free or offers dairy-free suggestions in recipes. Recipes with legumes are used sparingly. Unlimited access to all Allergy Free Menu Planners: You gain access to all the menu planners for each diet available on the member site. Choose which diet works best for you and then choose a menu planner for the week. Custom menu planners: You can adjust the menu planners to your needs by deleting or adding recipes that you wish to use. The shopping list will update automatically when you customize a menu planner. 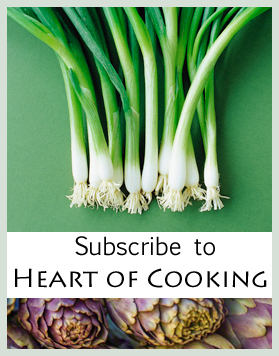 Unlimited access to over 1130 recipes and growing: You can save favorite recipes to “My Recipes” as a member. Almost all of the recipes are gluten (mostly grain-free), dairy and soy-free. Holiday/Thanksgiving Menu Planner and Recipes: You gain access to all Holiday and Thanksgiving menus and recipes. Menus have been created for the following diets: Autoimmune, GAPS, Paleo, and Egg and Nut-free. Want more info? Read the full description of the menu planning member site here. Note: One (1) month and three (3) month subscriptions are recurring, meaning you will get billed every month or every three months. Don’t worry – you can cancel your recurring payments at anytime. If you know you don’t want to sign up for another month or 3 months, please email me before the end of your membership to cancel it. You can also cancel it easily yourself from your PayPal account. Instructions on how to cancel recurring payments are available on the membership site. 100% Guarantee! Be satisfied with delicious, healthy, and allergen-free recipes or receive a full refund within the first 30 days! Want to send someone a gift? Click here to buy someone a gift subscription. When you click “Buy Now” or “Subscribe Now,” you will be directed to Paypal where you can sign-up securely for your membership. Check your email (the email address that is linked to your Paypal account). You should receive two emails. One email will provide you with your login information. Please keep this in a safe place. You can also change your password when you login to the site under Account. The other email you will receive will ask you to confirm your email address in order to receive the weekly emails for the menu planners each week. Please confirm your email address by clicking on the link. If you don’t see these emails in your Inbox, please check your SPAM box. If you do not receive the emails within an hour of signing up, please contact me.